Rolling drawer glides. 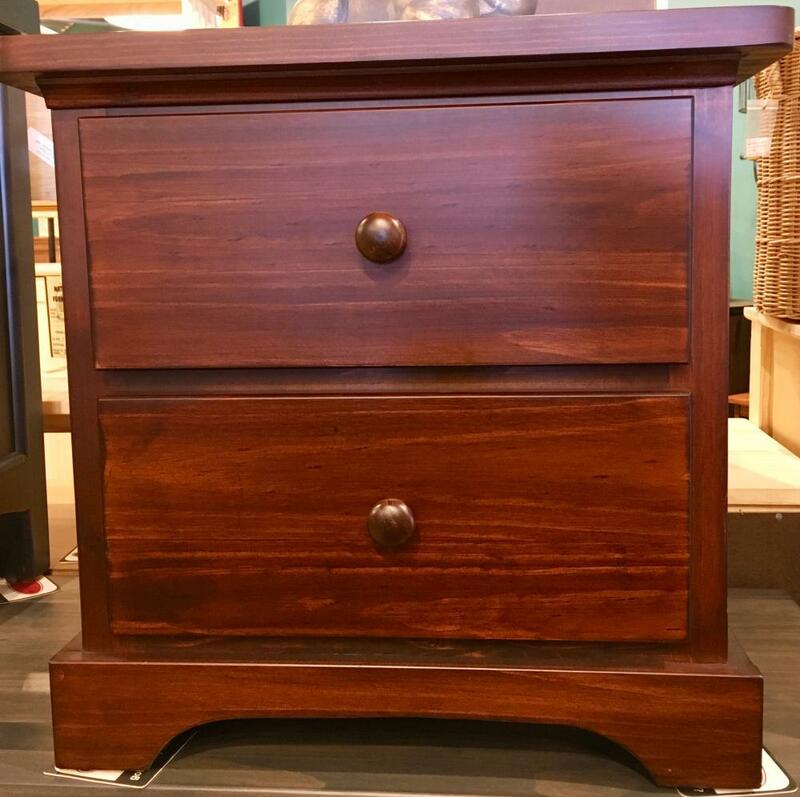 Price is for unfinished nightstand. Add 10% for factory finish. 11 stain color options.